Online banking has changed the face of banking services in India, with all of them being made available right in the homes of the customers, with just a click of finger needed to access them. One of the best features of online banking is phone banking with SMS alerts being the main aspect of the phone banking service. State Bank of India is one of the most reputed banks in the country and it has made a great name for itself with excellence in services over the years. Customers who open accounts with the bank are provided a host of banking services including online services and phone alerts. For this purpose, they need to register their phone number with the bank and also get it updated when there is a change in it. This can be done by directly reporting the same to the bank or using online net banking. Visit your sbi home branch and submit request letter to the bank manager. Your new number will be updated with in 24 hours. Call sbi customer care and request them to update new number. They will ask you some question to verify ownership. 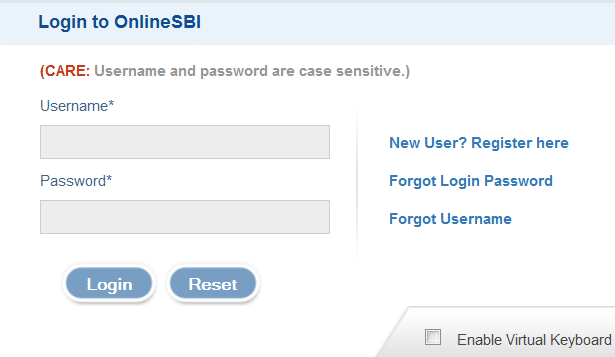 Visit the website of SBI and login with your user name as well as password. Click on the Profile Tab, followed by clicking on Personal Details. As you do this, you will be asked for your Profile Password. You have to enter the same and click Submit. As the correct password is entered by the user, it will show all the details about the account including the Phone Number. There will also be "change mobile number (through branch)" option for changing it on the right. Click on change button, enter the new number you want to update and then click on the submit. 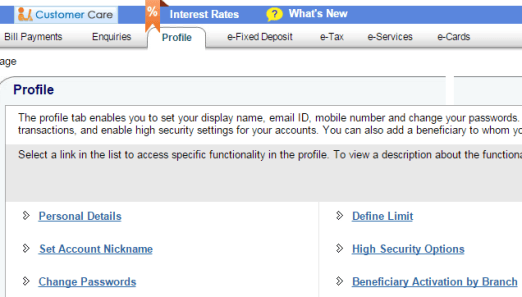 Next select your branch and click the submit button. A one-time password or OTP will be generated on the new number you have entered. You will have to enter this OTP on the home page and as soon as you do it, the new number will be linked to your account. These simple steps can help you easily change your phone number in SBI account online. You need not visit the branch personally or contact customer care but can do the same just from the convenience of your home with the help of net banking. I want to change the phone number. Please help? i am a nre account holder of sbi, how i can change/update my mobile number, bcz it mention domestic phone number only, please help me out. Read sir/madam I want to change my phone number because I have lost my old sim card. Please update my new phone number . Please visit your home branch and submit application for changing mobile number with KYC. how to change registered mobile number in sbi using atm..
Sir please my email address published in my account. How to change mobile number in sbi through atm? I want to download sbi mobile number change request letter. Hai sir send my net banking password details via SMS. i also want to change phone number. Please help? Better to visit your branch, just you have to submit request letter and they will update the new number. I have to lost my old phone number. How to add new number for online balance enquiry. I want to change my phone no. Because i have forget my phone no. So i want to change phone no. I forgot login password, profile and phone number. 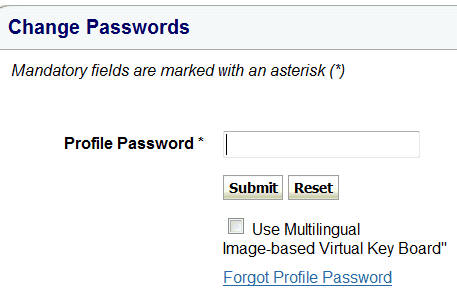 how to recover password please help? Visit branch in this case.